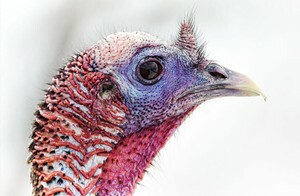 Let's Talk Turkeys | Audubon Vermont | Seasonal, Nature & Science | Kids VT - small people, big ideas! 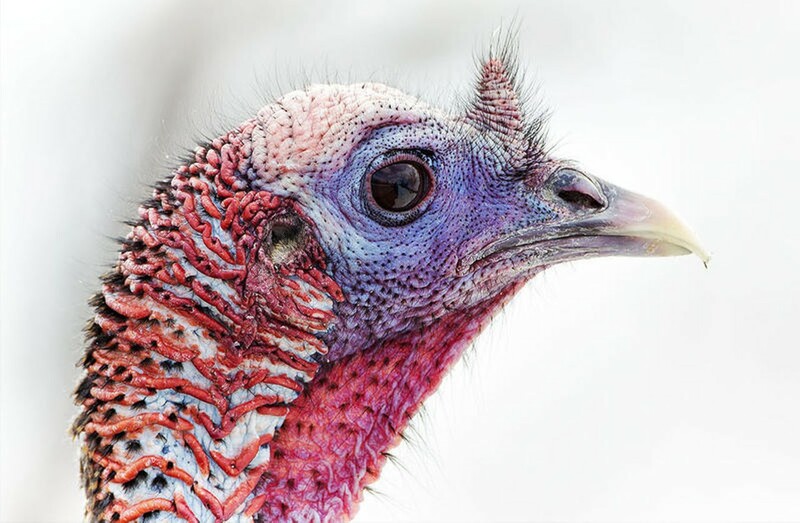 What do gobblers eat for Thanksgiving? Preschoolers and their parents hit the trail to learn more about these wild birds. Ages 3-5 with adult.